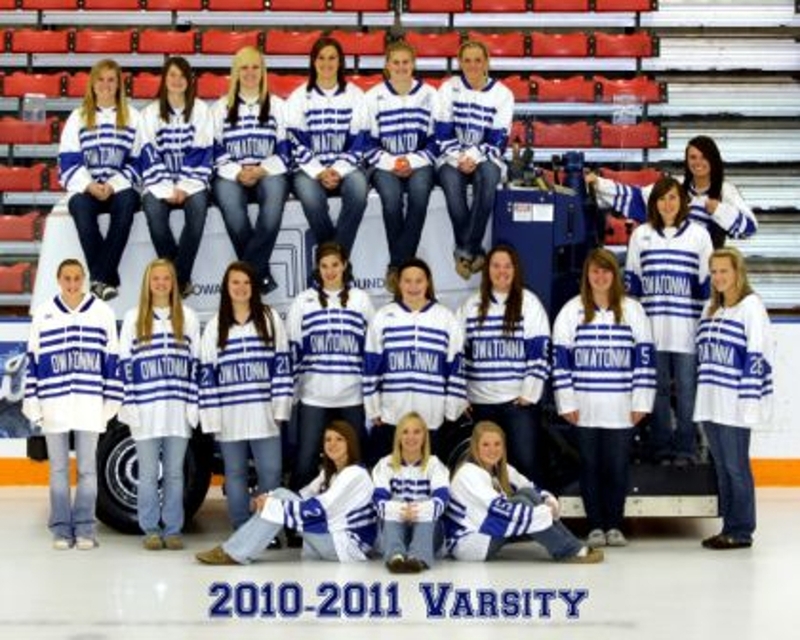 LAKEVILLE — One of the most successful eras in Owatonna girls hockey came to an end on Tuesday night. OWATONNA — Cailyn McCauley scored two short-handed goals to continue her career and the careers of five of her best friends. OWATONNA — The Owatonna High School gym was buzzing with western-clad students and faculty Friday morning as the final day of Snow Week kicked off with a pep fest. 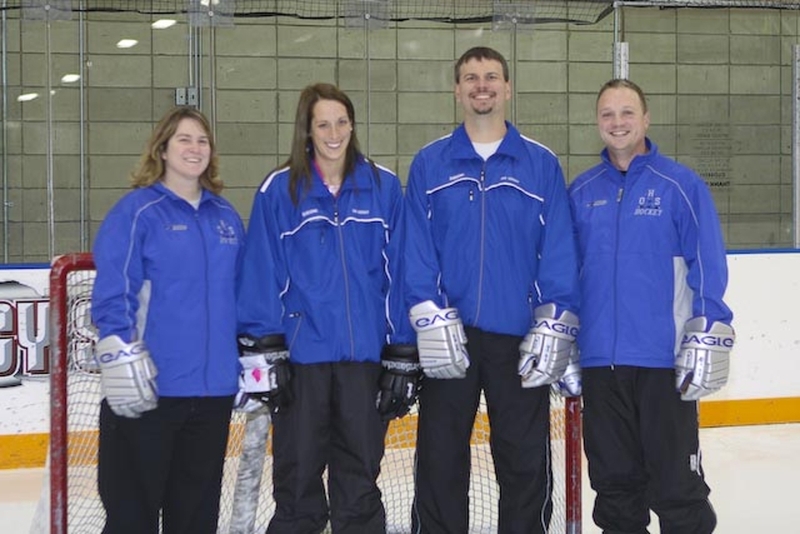 OWATONNA — Few girls hockey teams have seniors on their third lines like Owatonna does, which is probably why the Huskies have 19 wins. LAKEVILLE — In a penalty-filled game, the fourth-ranked Cougars scored two short-handed goals to beat Owatonna in the final regular season game of the season. The Huskies celebrated Senior Night by finishing their Big Nine Conference schedule undefeated for the first time since 2003. OWATONNA, Minn. - Carly Moran scored a first-period goal for the Winhawks, but that would be the only highlight of the night for Winona.